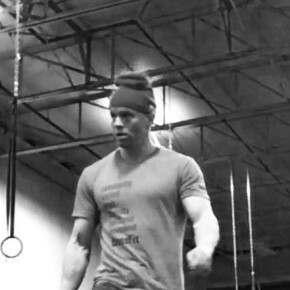 Stephen believes monotony/burnout is the greatest challenge of any fitness program. CrossFit’s goal of increased work capacity across “broad time and modal domains” is the antithesis to monotony and burnout.CrossFit’s definition of “constantly varied, functional movements performed at high intensity” has been Stephen’s fitness philosophy long before CrossFit was known as it is today. Stephen spent several years teaching BootCamp classes in a traditional gym setting where he saw the benefits of an infinitely blended and constantly varied approach to fitness. In August of 2012 Stephen tried CrossFit for the first time at Capital City CrossFit…and the rest is history.